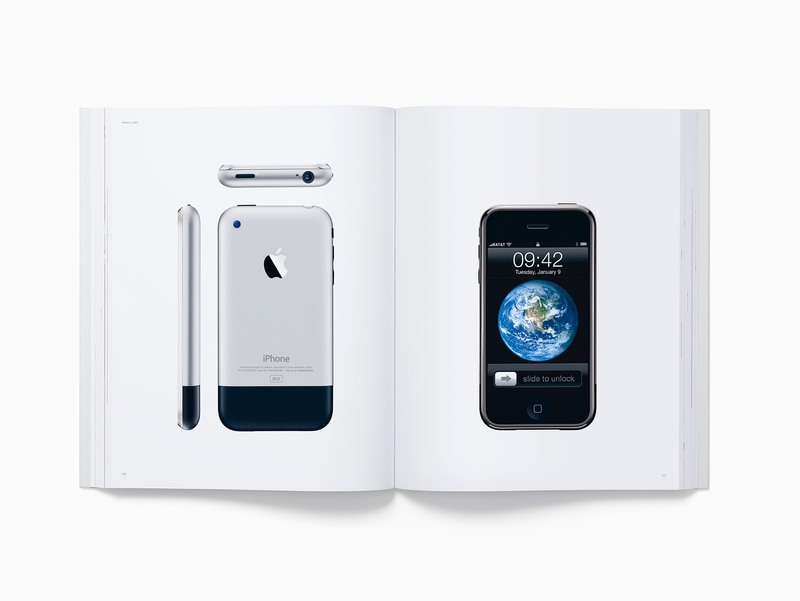 "Designed by Apple in California" is available in two sizes and printed on specially milled, custom-dyed paper with gilded matte silver edges, using eight color separations and low-ghost ink. This linen-bound, hardcover volume was developed over an eight-year period. 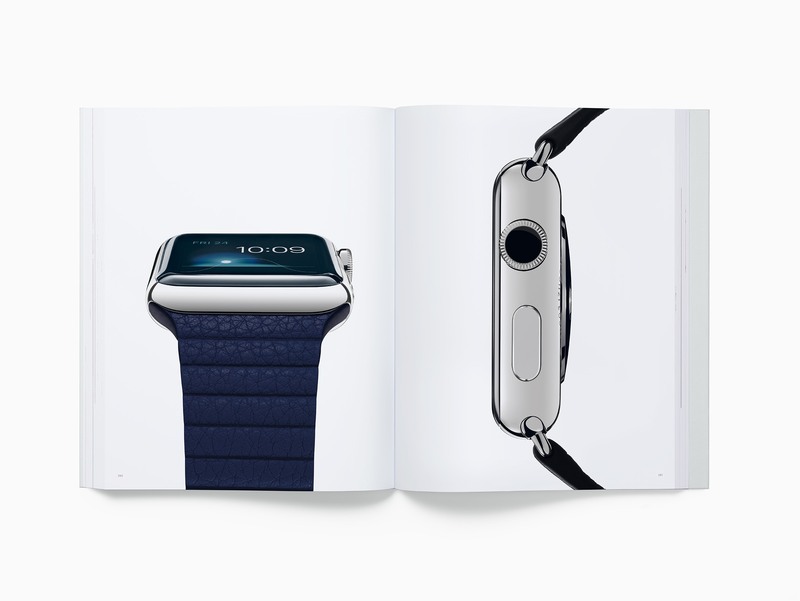 The smaller version of the book (10.20” x 12.75”) will cost $199 and the larger version (13” x 16.25”) $299. The price is steep, but the photographs are undeniably gorgeous. 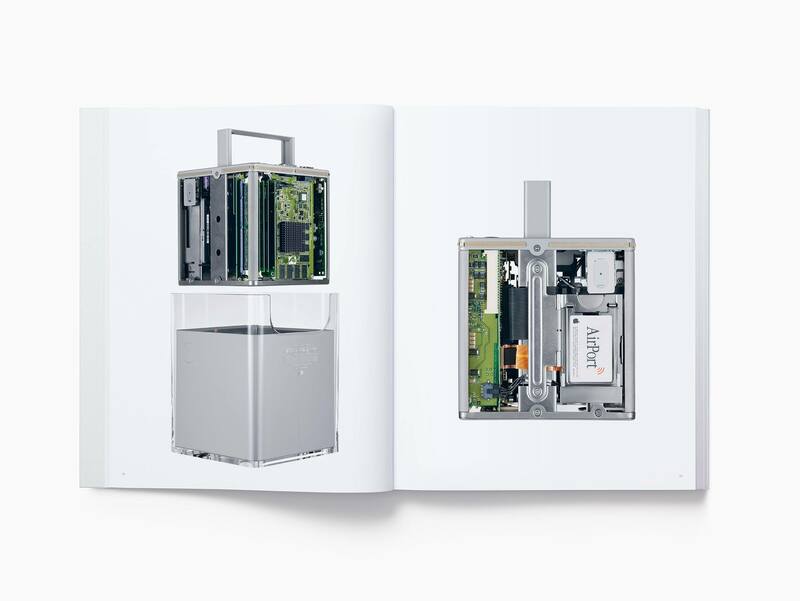 Here’s a selection of photos shared by Apple.